Great styling can make all the difference in any room. 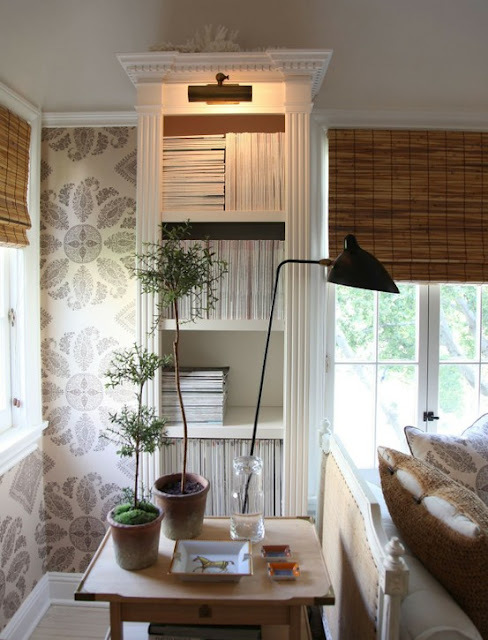 It can transform a space from blah to beautiful in no time at all. You can often use simple things you already have in your home. 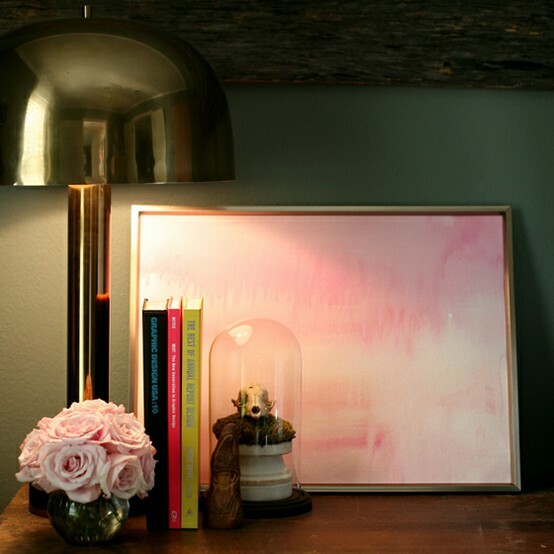 From books, to vases, to art, you can layer anything to achieve an eye catching vignette. I've rounded up a few great examples from one of my favorite past times, Pinterest. 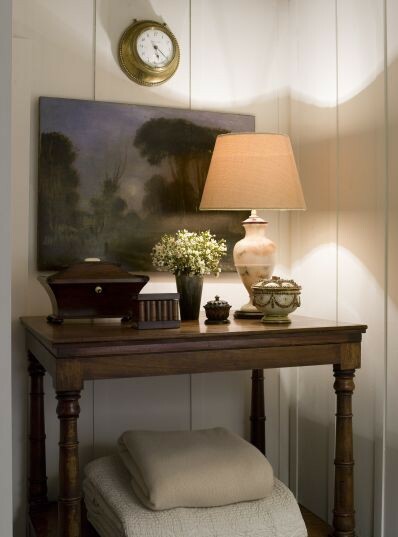 A lovely piece of art leaning up against the wall adds a nice pop of color. 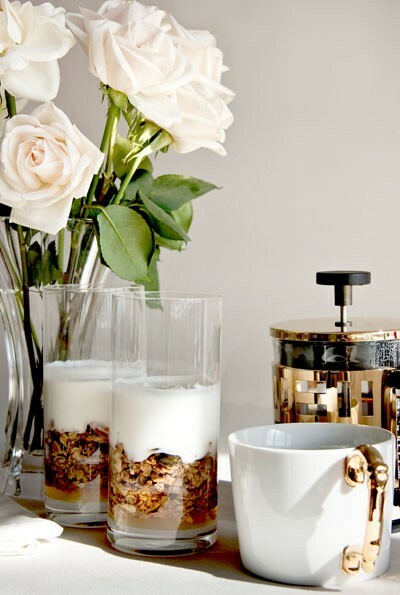 You can even make a simple breakfast look elegant and inviting. 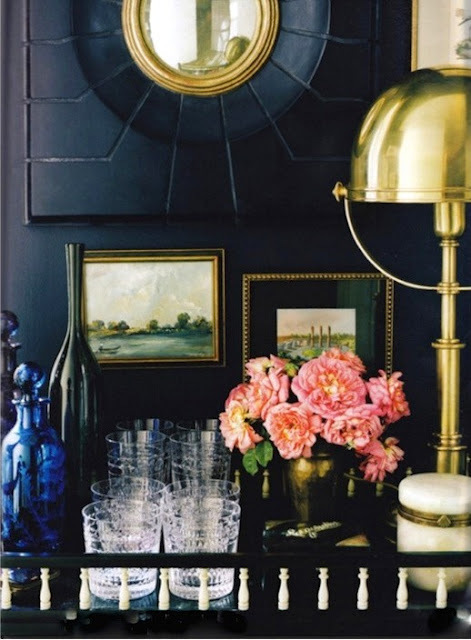 This bar area is gorgeous with framed art, pretty drinkware, a gorgeous lamp and a bouquet of flowers. This vignette by Phoebe Howard is divine. I love the simplicity of a few topiaries. Don't forget the bathroom. 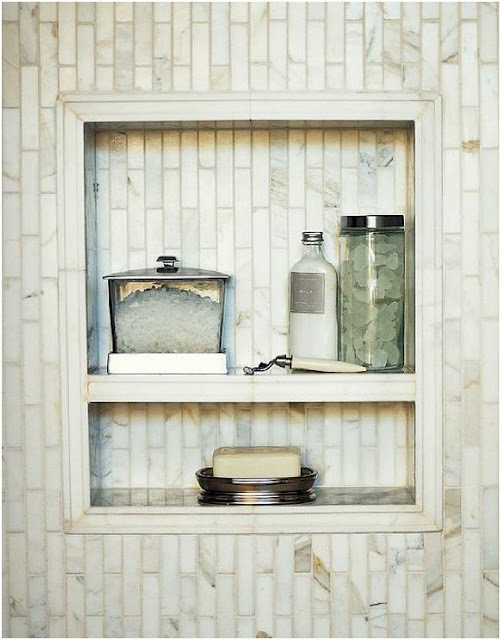 Place your bath salts in glass containers and your soap in a pretty dish. What is your favorite styling tip?